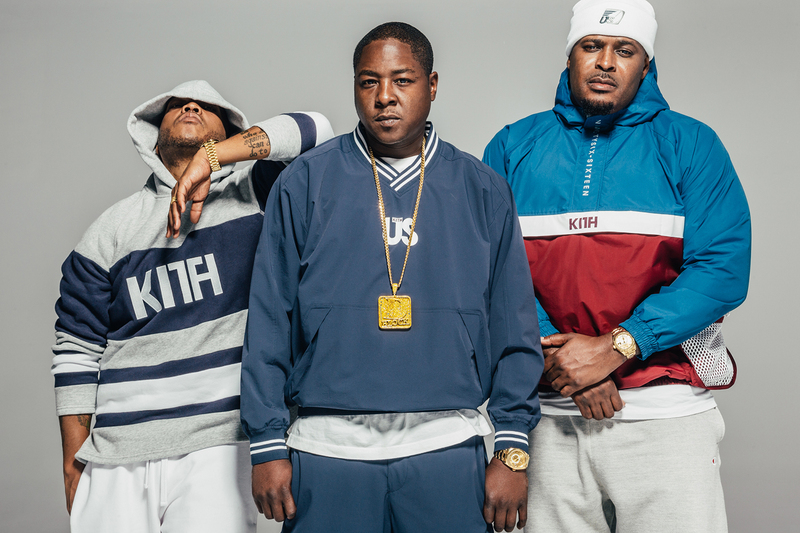 KITH’s latest collection puts New York in a time capsule by outfitting the Lox in these 1996-inspired pieces. 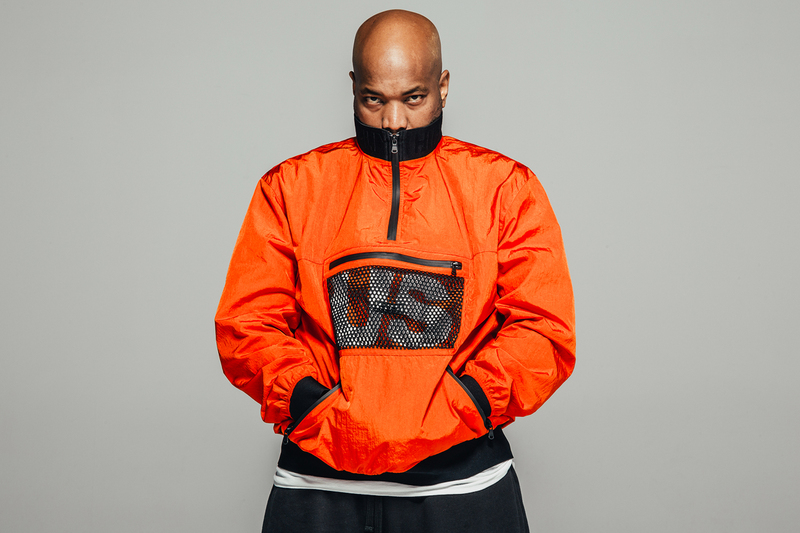 The “96 Collection” consists of windbreakers, sweatshirts, hoodies, tees and beanies that fall right in line with the approaching autumn weather, combining modern silhouettes with 90s-inspired palettes and color-blocking. 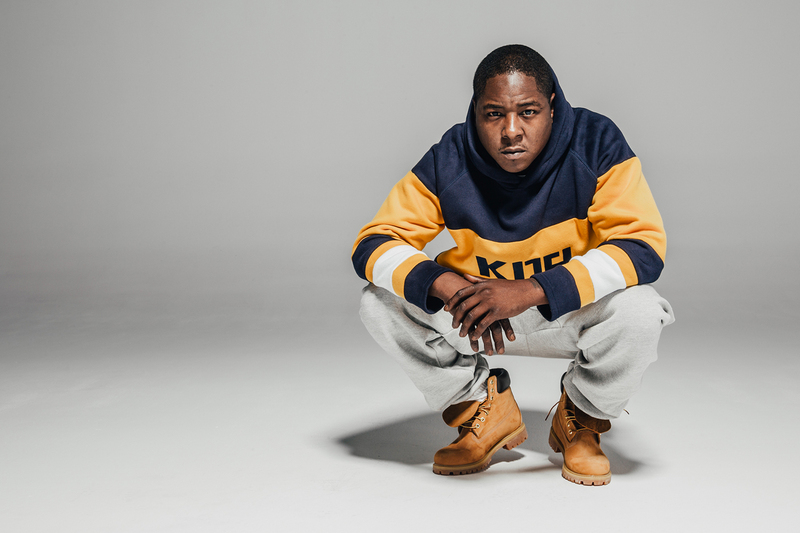 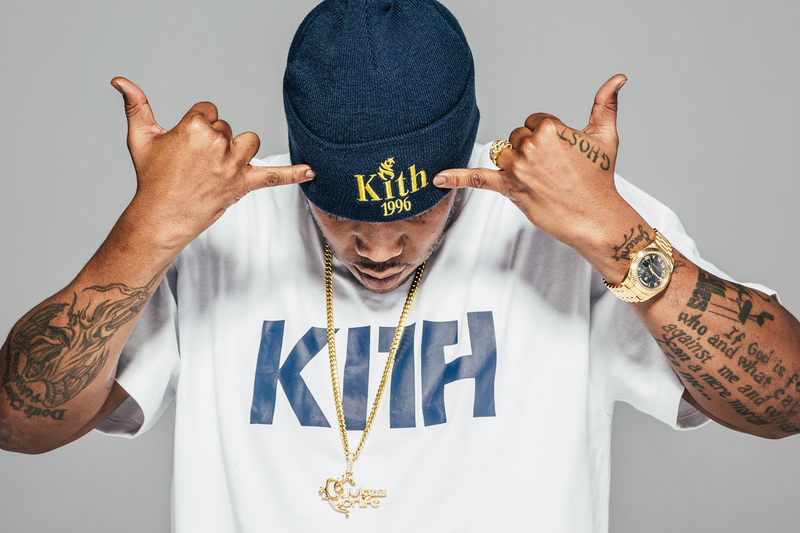 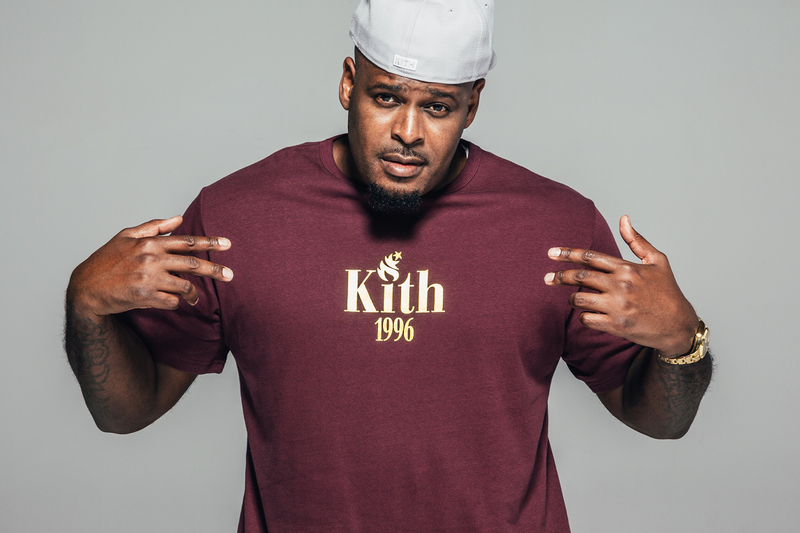 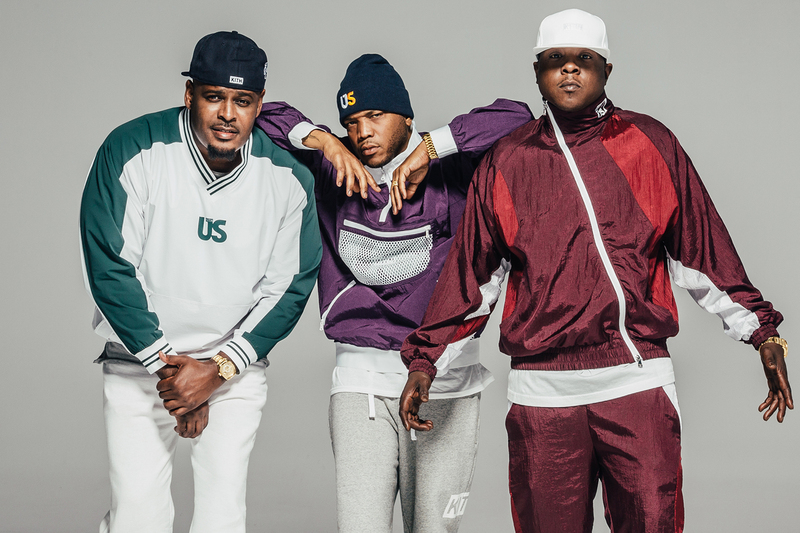 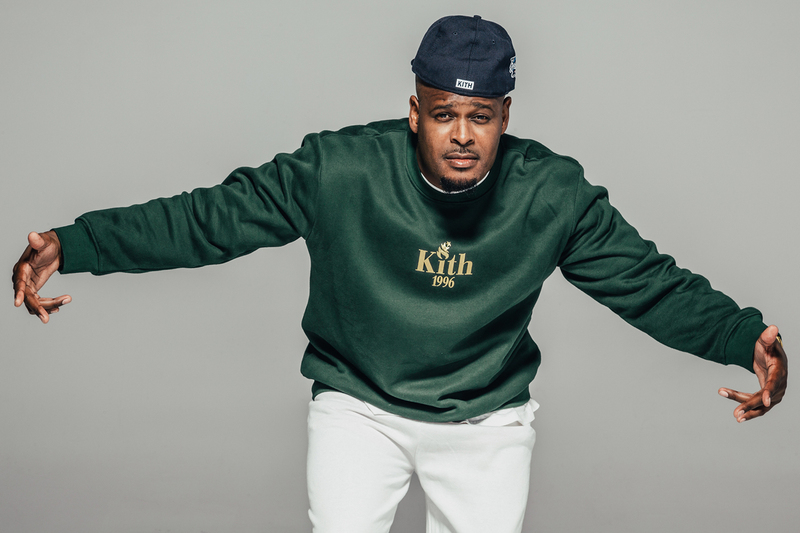 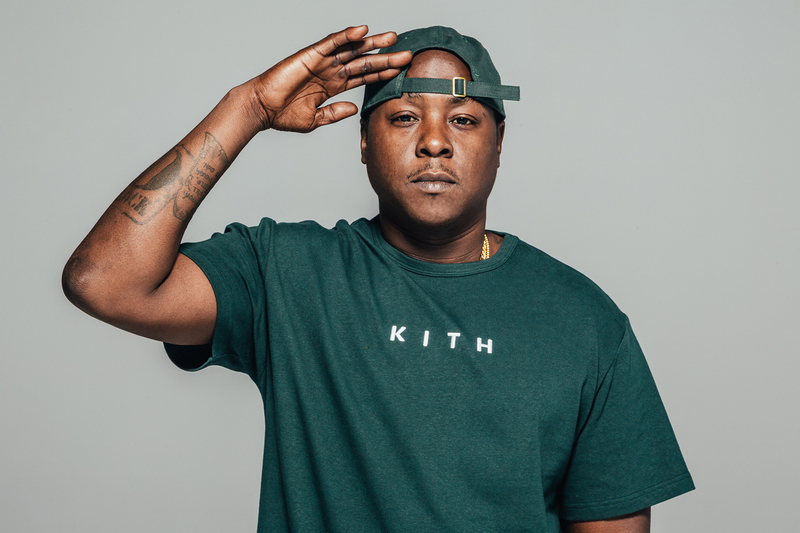 Seeing Jada, Styles P and Sheek Louch rocking proves this KITH line was made in New York meant to be worn by New York. 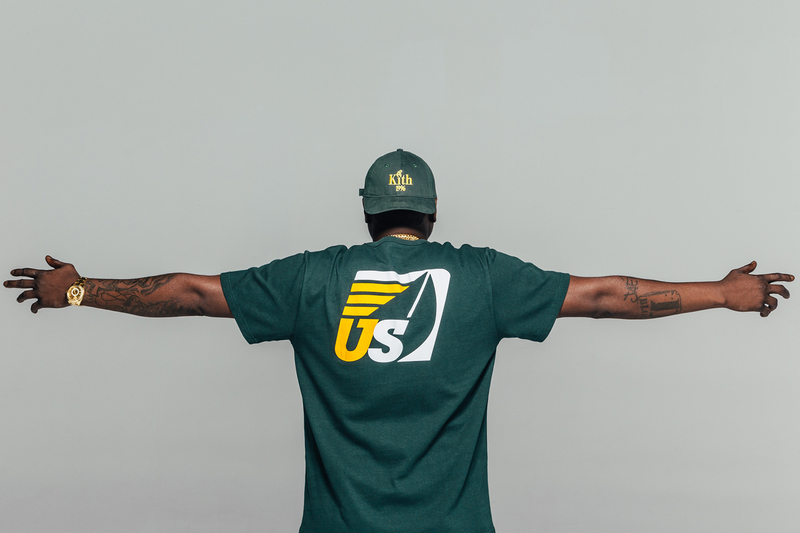 Peep the full range below.